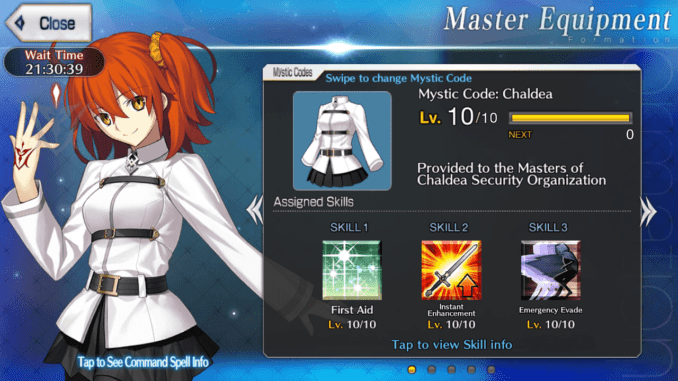 Guide to the Chaldea Mystic Code in Fate Grand Order (NA). Check out here the stats, attributes, and skills of the Chaldea Mystic Code in Fate Grand Order. 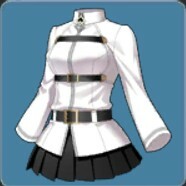 Mystic Code: Chaldea is the default Mystic Code. 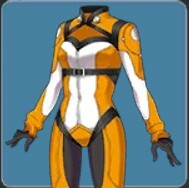 It is available from the start. 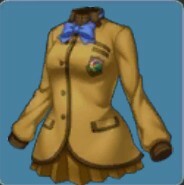 It is a very well-rounded Mystic Code, packed with basic but useful defensive and offensive skills. It can be used on almost all kinds of teams. First Aid and Emergency Evasion can only target one Servant at a time, but they’re good back-up skills to have in dire situations. Instant Enhancement is a powerful offensive buff that’s best used on either Brave Chains or Noble Phantasms. It also works as an excellent clutch buff especially when placed on a Berserker class servant. 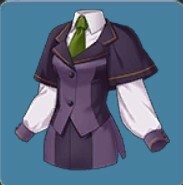 First Aid is one of the first healing skills players get. It restores a large amount of HP which can definitely support servants that take a lot of hits such as Berserker class servants which take extra damage from all servant classes. 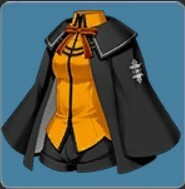 Another is that it’s perfect for saving servants from dying especially during boss battles since most heals from servants don’t heal for much. Significantly increase one ally’s ATK for 1 turn. Instant Enhancement is one of the buffs found in the Chaldea Mystic Code that buffs the attack of any one (1) servant it’s cast on. 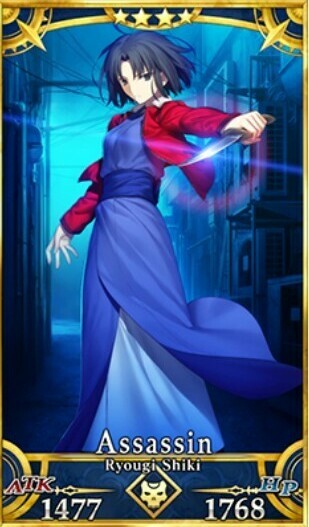 Most of the time, players would use the Instant Enhancement on servants that have increased affinities towards the enemy or a Berserker class servant. Grants evasion to one ally for 1 turn. Emergency Evasion is the second buff from the Chaldea Mystic Code. 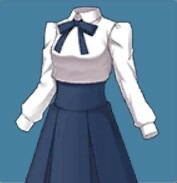 This particular buff can save servants who might get smashed in by the boss. At the same time, this allows them to generate NP without taking damage. If the player casts Golden Rule or a skill that increases the NP gain of the whole party, the servant with the Emergency Evasion buff will be able to increase their NP gauge without taking damage. Instead, the bar will increase based on how much damage they’re supposed to take.